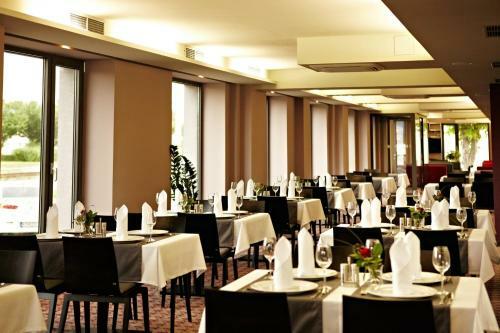 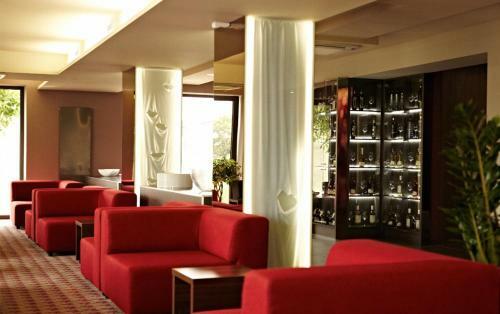 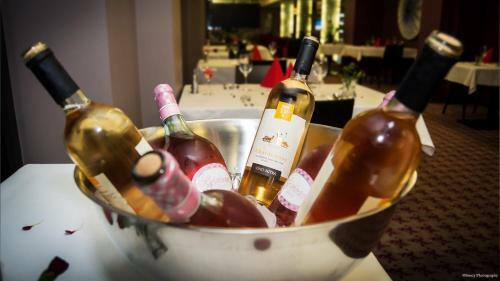 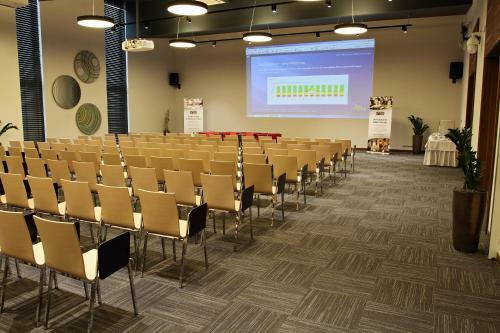 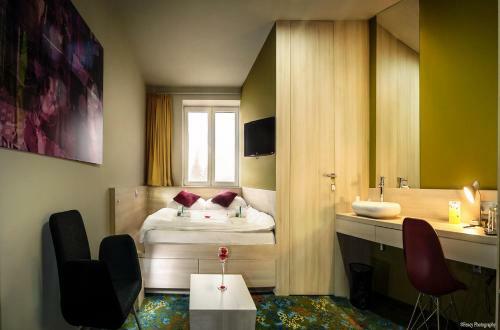 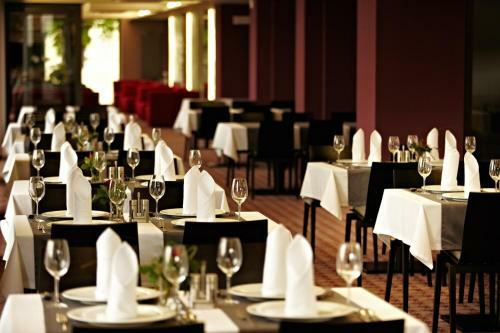 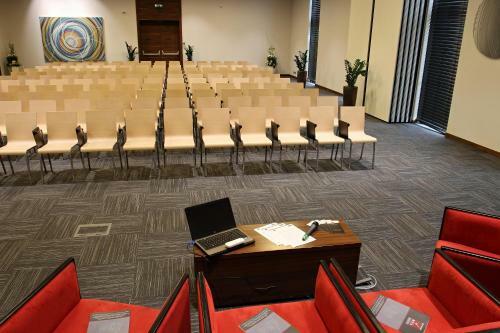 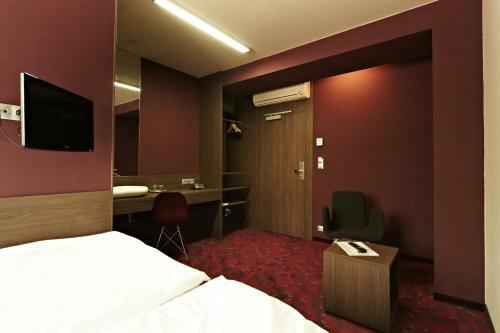 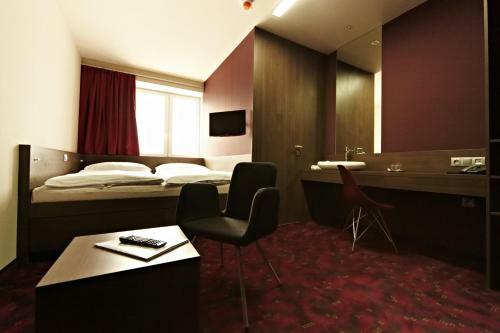 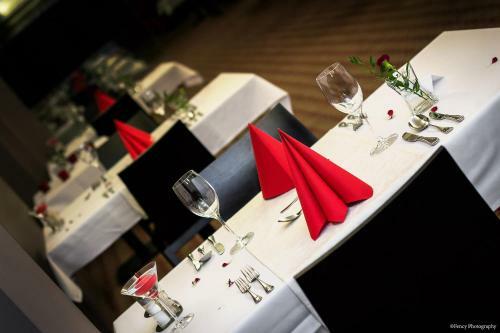 BEST WESTERN Hotel Roca International cuisine, air-conditioned rooms with free Wi-Fi, and a 24-hour reception are offered by this 3-star hotel in the main business district of Košice. 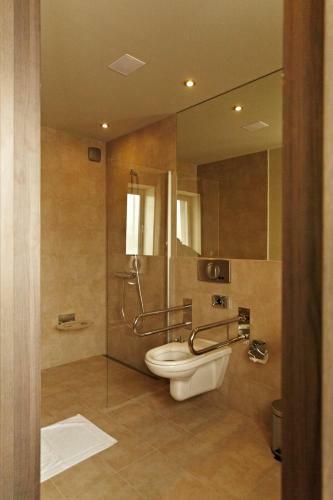 Private parking is available on site. 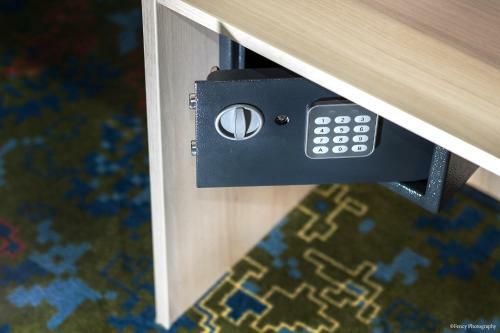 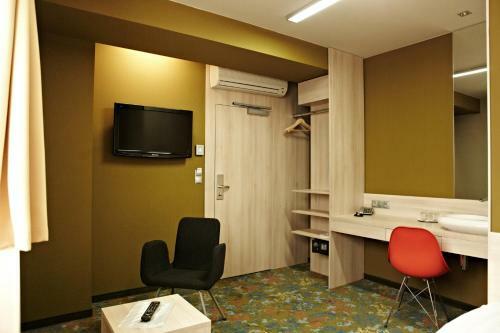 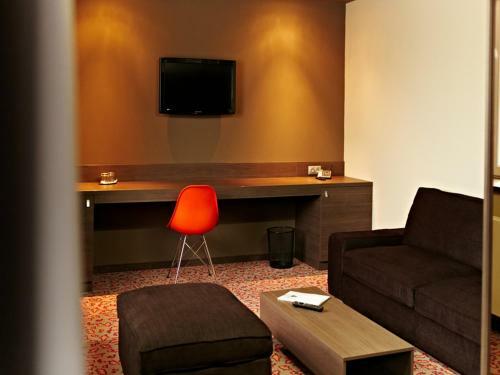 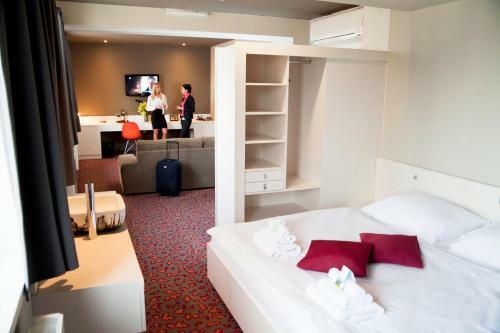 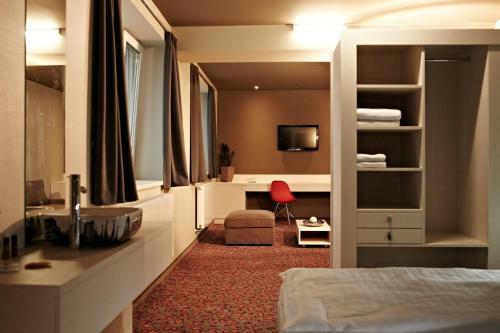 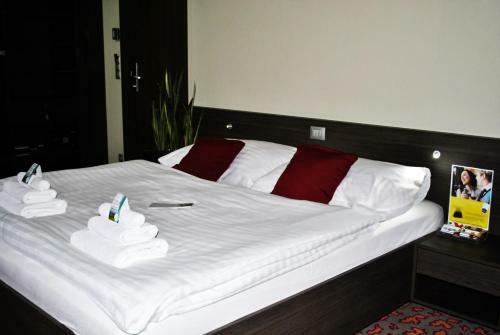 The non-smoking Best Western Hotel Roca has stylish rooms and suites with flat-screen TV, desk, and safety deposit box. 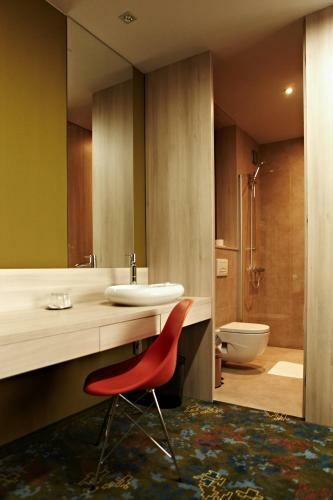 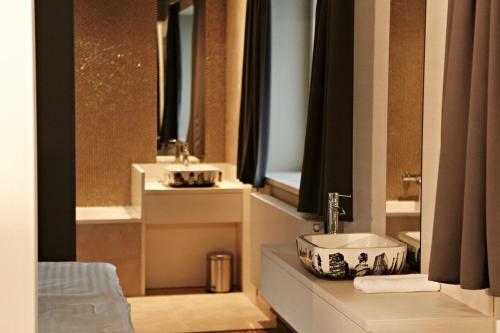 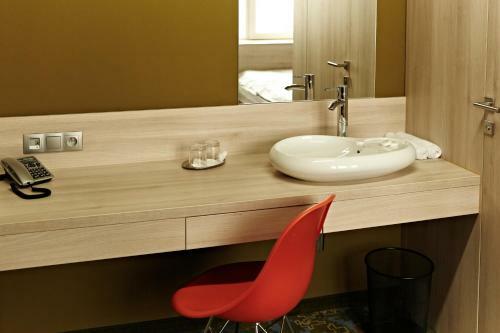 All include a modern bathroom with marble décor. 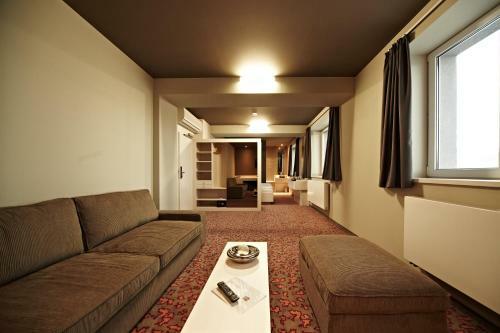 The Old Town district of Košice is 1.5 km away from the Best Western Roca Hotel. 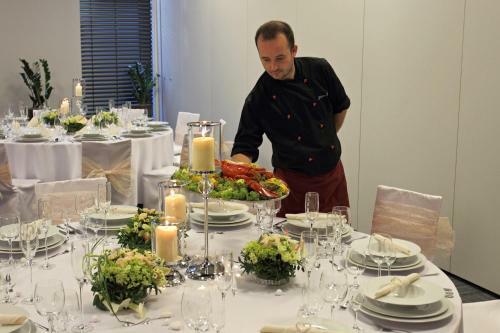 The reception team can arrange shuttle transfers.